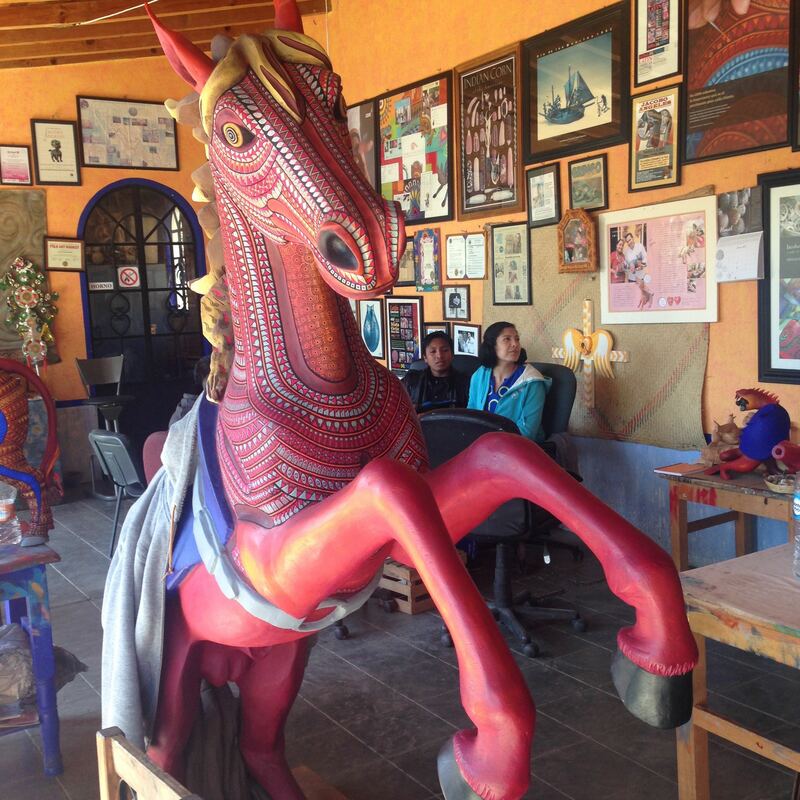 We had the great pleasure of visiting Oaxaca, Mexico recently, an amazing city with striking parallels to SFIP’s home town of Santa Fe: a strong cultural, artistic, and culinary flavor; significant indigenous populations; and efforts to grow both a creative economy and a social impact ecosystem. The potential for collaboration was immediately evident, and the opportunity to do so presented itself serendipitously. In addition to outstanding cultural institutions, a well-preserved colonial-era downtown, fabulous restaurants, artisanal craft villages of world renown, and Zapotec ruins (including their capital city of Monte Alban), the overall spirit of the place is warm, friendly, cheerful, and welcoming. As a first step, SFIP has coordinated the participation of several of its institutional allies and collaborators, with the goal of including them in the 2015 CATAPULTA, running June 17-20, and with whom several projects are already in development. 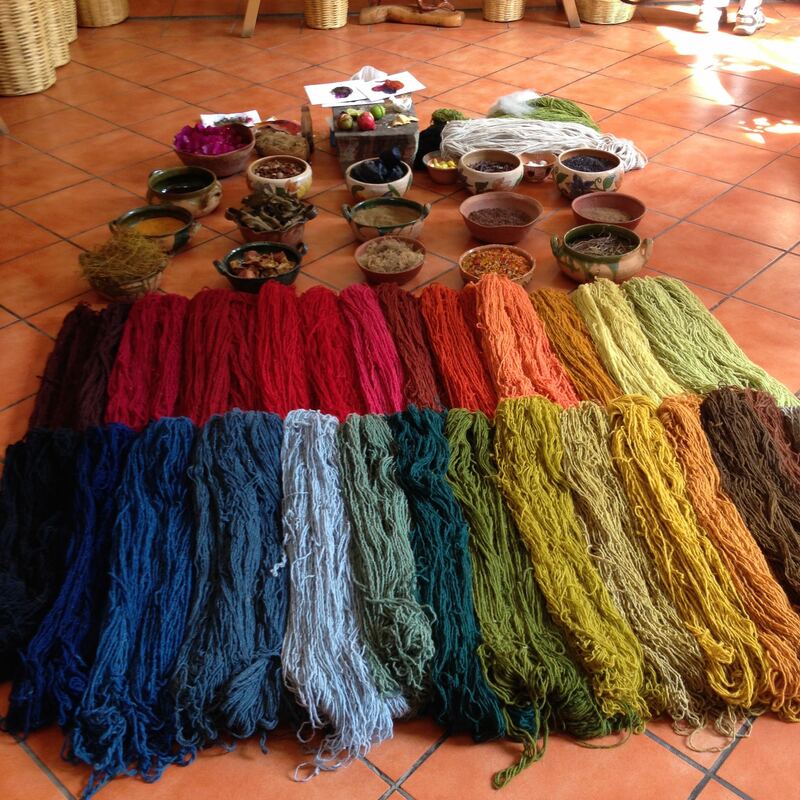 Taken together, these activities will lay the foundation for longer-term collaborations and program development between SFIP and CATAPULTA, and between Santa Fe and Oaxaca. The vision includes strong linkages between the two cities and their innovation efforts, including knowledge sharing, field experiences and exchanges, residencies, and possibly bringing a version of the social innovation festival to Santa Fe. (Coincidentally, a similar idea appears on the blog of SFIP alliance partner the Business Innovation Factory, in a post entitled “Smaller Cities Unite.”) Visit the project page for ongoing updates. The name “Viejo/Nuevo” captures both the idea of connecting old and New Mexico, and also the way that both cities embody ancient and modern elements in their contemporary cultures. That and the local (unsurpassed) Mezcal make us say: ¡Viva Mexico! I’ve been a resident of both cities and I can certainly say they inspire me to innovative and youthful social change. I’m in Oaxaca now and I’ll be living in Santa Fe for the las 4 months of 2015 and I hope to see the work and maybe collaborate connecting both cities in more ways. Congrats!